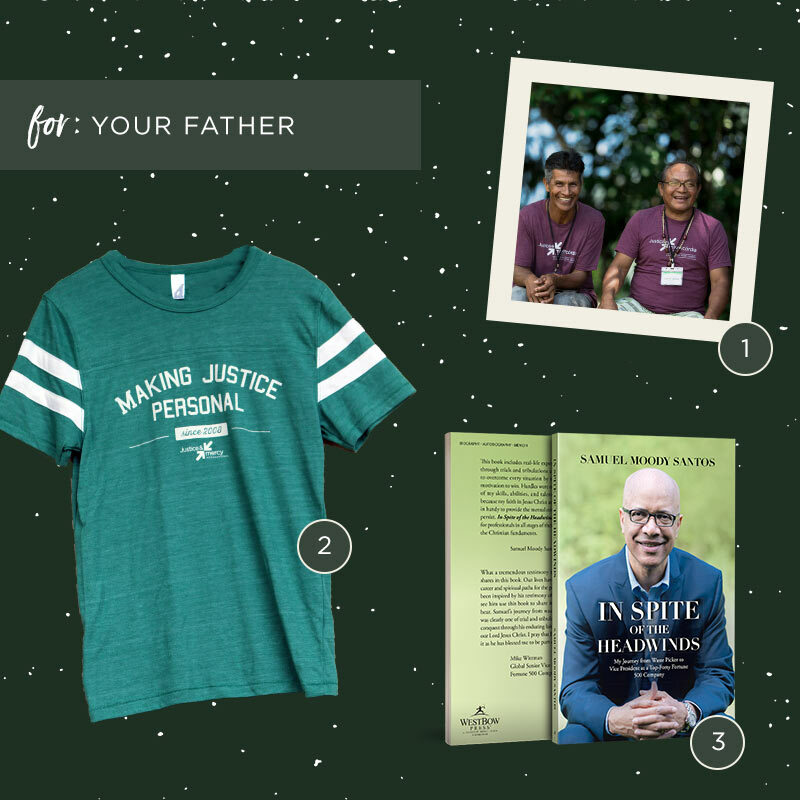 16 Gifts to Make Justice Personal this Christmas! 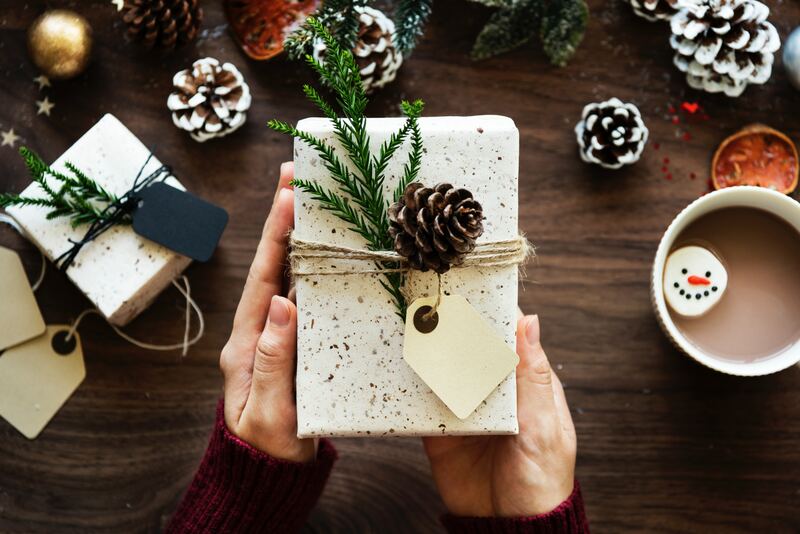 Merry Christmas friends! 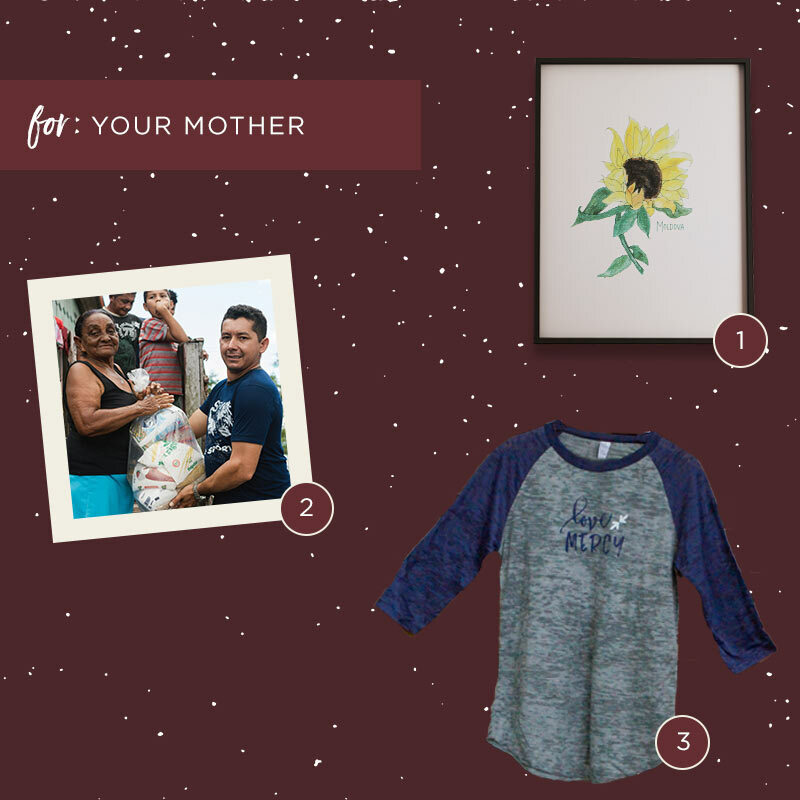 Are you wondering what you’re going to get that person in your life that seems to have everything? 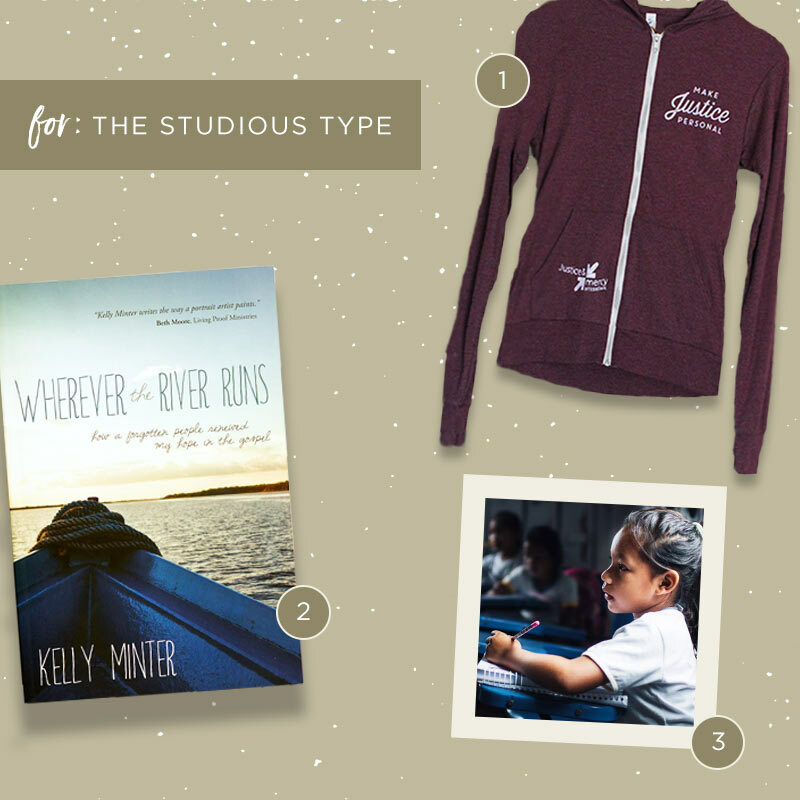 Well, JMI has the perfect thing for that person, whether it’s for mom, dad or even the hipster in your life. 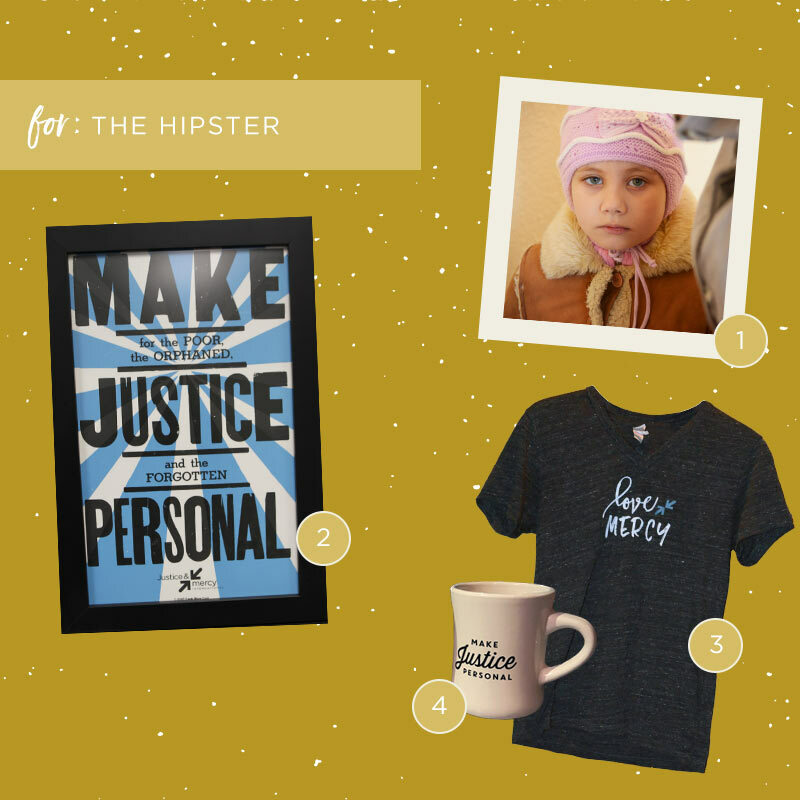 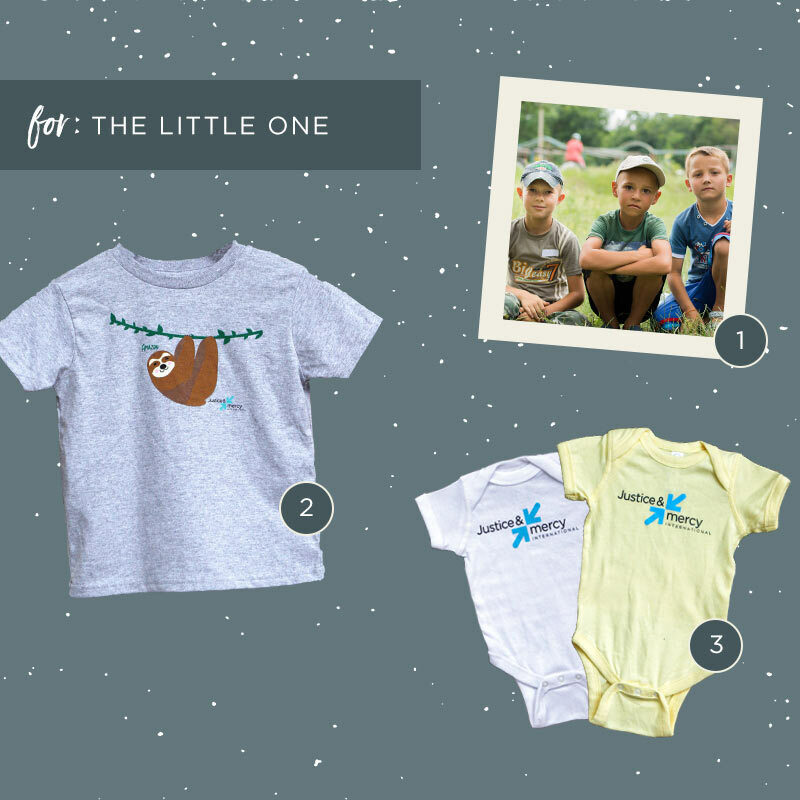 With each purchase of an item below, you’re helping Make Justice Personal for a vulnerable child, family or jungle pastor!